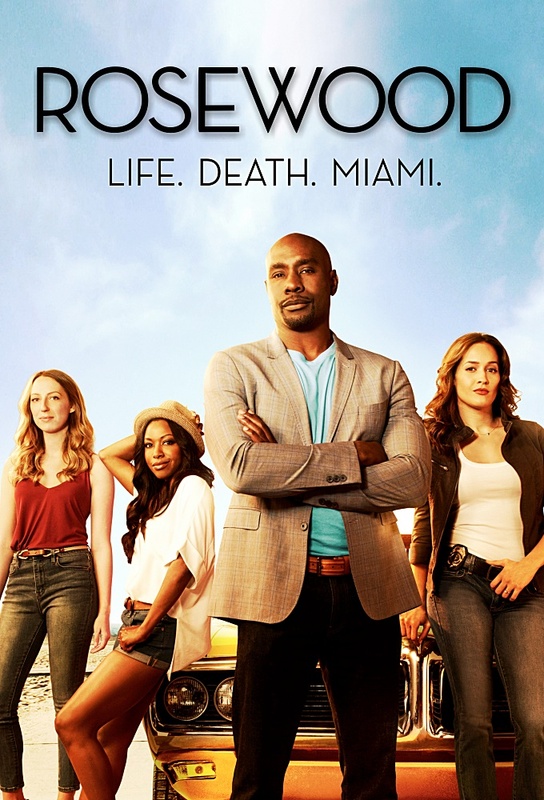 When an unexpected piece of evidence surfaces in the 305, Rosewood and Villa attempt to solve a serious crime involving a very well-off Miami man. Meanwhile, Rosewood struggles to balance a new romantic interest with the demands of his mother, and Villa runs into trouble on the job. Rosewood and Villa must prove a brilliant doctor murdered two patients, despite a limited amount of evidence; Rosewood receives a letter containing potentially life-altering news. Rosewood and Villa seek justice for a murdered ex-con who had ties to a Little Haiti gang; Villa struggles with her recent dreams; Rosewood faces an unexpected turn in his relationship with Kat. Rosewood testifies for the prosecution during a murder trial, going up against his father, the expert witness for the defense; a surprising announcement has unexpected consequences. A bounty hunter who happens to be Hornstocks former partner helps Rosewood and Villa track a murderer; Pippy receives an opportunity that could launch her music career; Villa attempts to reconnect with her mother. When a patient of Erica Kincaids dies on the table, Rosewood steps in to help solve what turns out to be the murder of an undercover ATF agent. But when Villa connects with a cold case detective, it turns out this case has more angles than they ever imagined.